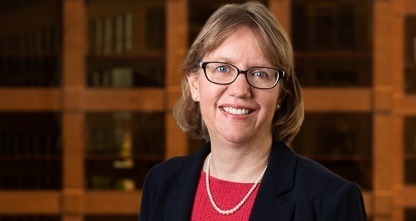 Susan Zerull joined Cantor Colburn after 25 years as in-house counsel at The Dow Chemical Company, Imation, and 3M. Her practice concentrates on patent procurement, developing intellectual property strategies, and complex intellectual property transactions. She brings a pragmatic, business focused, and global view to her practice. Susan’s technical areas of expertise include polymers, electronic materials and devices, photovoltaics, solar modules, small molecules, chemical formulations, chemical processes, and pharmaceuticals. Cantor Colburn is proud to announce that Kathy Marra, Scott LLoyd, Susan Zerull and Justin Barry have joined the firm's Detroit office.